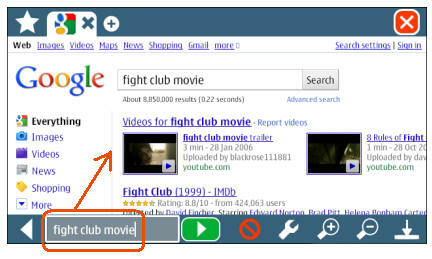 It’s a …wait for it…Qt based browser for Symbian^3. Now, I’m an open hater of the ridiculous Symbian Browser. It is OK but not for 2011, NO, it doesn’t cut the mustard. That’s why a lot of the Nokia geek fans use Opera. http://store.ovi.com/content/111579 << You might be asked to download a 13mb file first. Now what we have here looks very promising. I haven’t tried it out for my self as I can’t. I’m getting the same installation failed error I have been recently for Qt Apps. Not sure why, but it’s like likely cause that has prevented TreeMaker/Puppy Talk from installing on my N8. 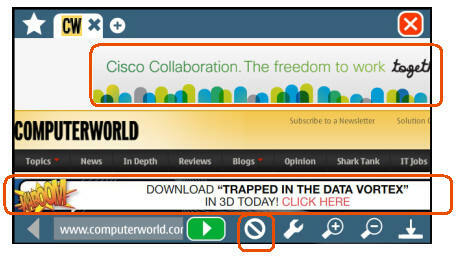 Ooh, a button to switch from full screen to toolbar mode. I really don’t understand why after all those rants with S60 5th it still persisted to S^3 that the toolbar goes away on its own accord, and not when you want it. 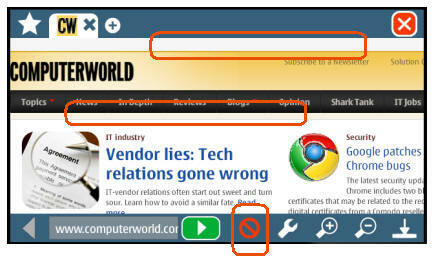 Zoom buttons – hmm does that mean no direct pinch zoom or even double tap? 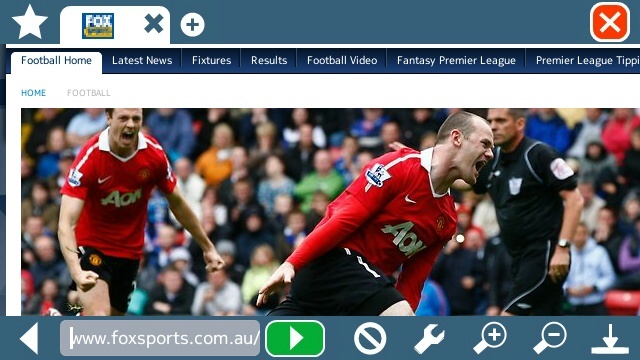 As expected, the url address bar acts as a search bar. 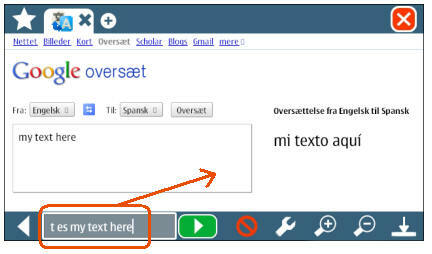 What was unexpected is that you can translate directly into the toolbar with commands. t is translate, es (for Spanish) and subsequent text. Likewise, you can do wikipedia searches too! He does like that its super smooth through the pages and that it’s really fast. I’d like to know how it handles flash. 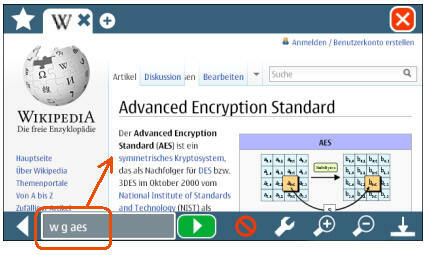 It kinda gives me some renewed hope (if a little) in the upcoming Symbian Browser. The one for Anna still looks, er, terrible. The “tabbed” interface with scrolling tabs is so offensively slow. 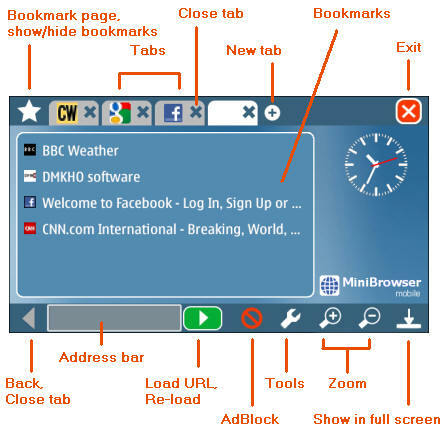 Symbian Browser, like Nokia, was once supreme. But it just never updated itself to be on par with competitors. It’s a shame really that in their pocket, Nokia had unequivocally the BEST mobile browser in Maemo 5’s MicroB. MicroB (and FireFox Mobile on N900) was desktop browsing on your smartphone. It let me interact with the web on the N900 as if I was using a PC whilst still being fast with mobile data.